A seven letter consisting of a lot of potential that if unleashed will succeed in various directions and win many battles of real life. Courage – The state or quality of mind or spirit that enables one to face danger, fear, or vicissitudes with self-possession, confidence, and resolution; bravery. This is the definition at answers.com. A quality that resides within yourself bearing such power that it could be used entirely at your discretion and will. My grandfather used to say there are two ways of facing life – accept the fact and live happily with a smile on your face. The other way is you moan and blame the fate is not right. Have a frown on the face facing the world. So decission is entirely yours. I would rather prefer the first option as I believe my fate is already written somewhere. Courage is a gesture towards life that says that I am ready to face you. Courage is such an armour that not many of us have. It has immense potential if shown at the right time and at the right place. Bravery is another side of that coin. This quality that shines on the shoulders of brave soldiers which is even earns the respect from the enemy. Courage shown in the battle has won thousands of wars. Courage in daily life is seen at plenty of places. To begin with, a confession of one’s mistake in front of group of people is courage. 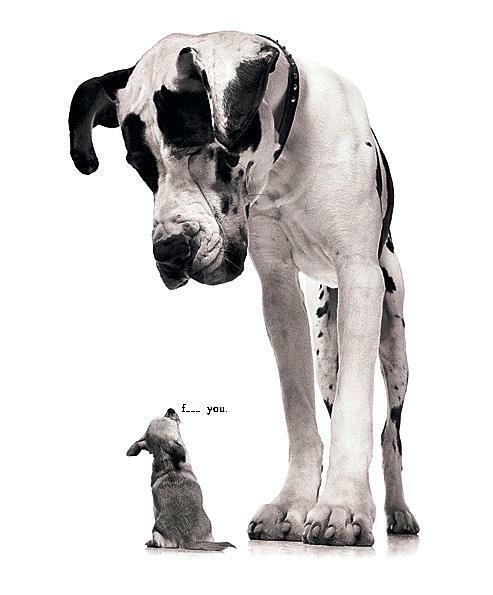 To tell someone you are wrong to someone who is far more larger, greater and powerful than you are – This is courage. Telling your Managing Director you are wrong and still making your point through. Proposing a beautiful girl to marry you. Telling the truth at any cost and in all circumstances. When you face a disastor like earthquake and loose all your loved ones and family, but still carry on living making a fresh start. A couple who had problems to conceive a child, finally get blessed with a boy bearing in mind that they can never have another baby again. Sending this boy to the Armed Forces for service is called Courage. A mother who is crying, after losing he four sons in Second World War, not to the fact because she has lost them but that she has no more sons to send to serve the nation – This is Bravery. Moulds a person to face any situation in life. Courage becomes the backbone of any pursuit. It makes you powerful enough to stand up to something to which you do not agree. Live life with full confidence and courage and see the results. One trusts other but forgets trusting one’s own self. Never ever in life loose your own self confidence. Your Courage is one thing that would never leave you and no one can steal it from you. Courage enables you to make your dreams come true. Courage obtained in any form thrusts you towards success. This success transforms into encouragement, making you think even more bigger possibilities. Hence Success becomes Courage driving you towards a new bigger Goal of Life. I would say at this juncture, do something new what you have not tried before in your life. Be Brave, Be Courageous Make Your Dreams Come True! Motivation is not anywhere else. It resides within yourself. You are the source of your own success in life. If it was not for you yourself then you would not have succeeded and lived so many years. Life gives you very few opportunities to be Brave and show Courage, if one misses this chance than he is not worth it. Courage is the best ally one can possibly ask for. Face Life With Courage Within.